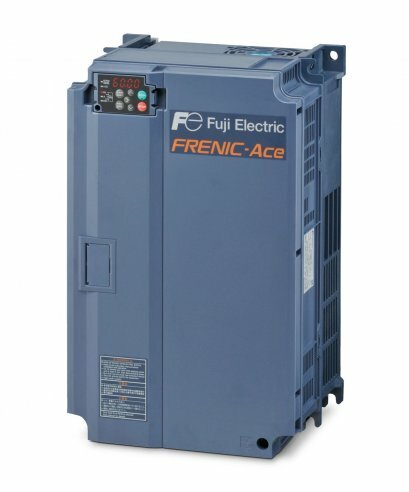 Fuji Electric FRENIC Lift Series of exclusive AC Drives for operation of elevators are specially designed to have a number of improved features over previous elevator AC Drives, such as vastly lower torque ripple. 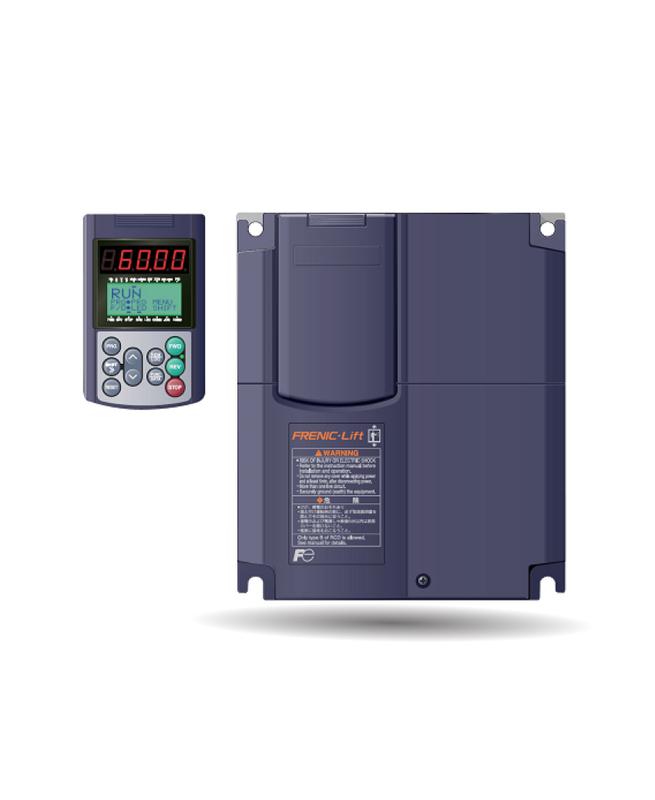 We have incorporated the functions that customers find most necessary in elevator controls to provide an AC Drive that delivers performance that fits your elevator system. 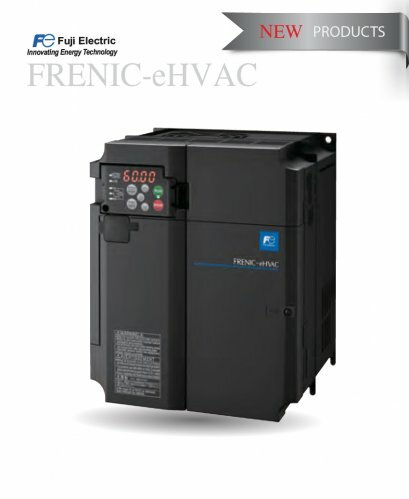 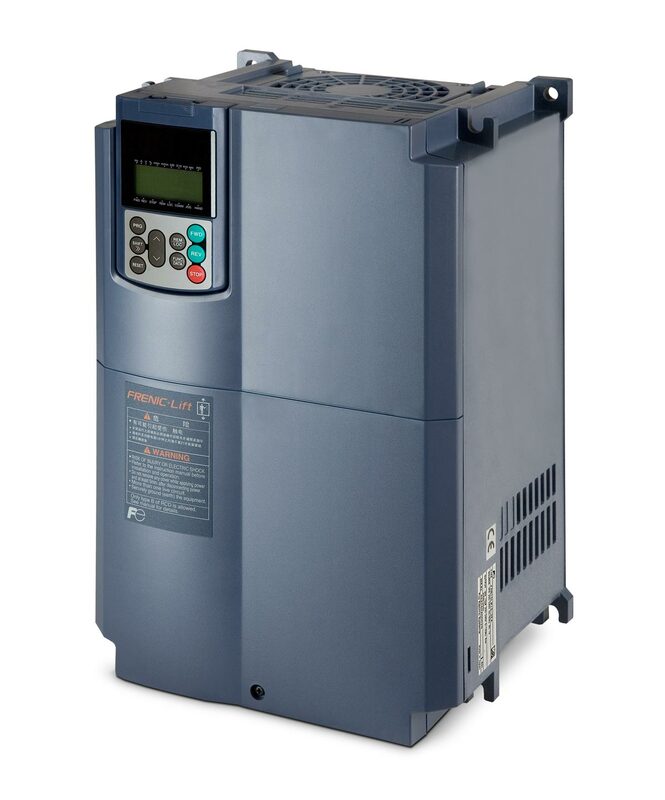 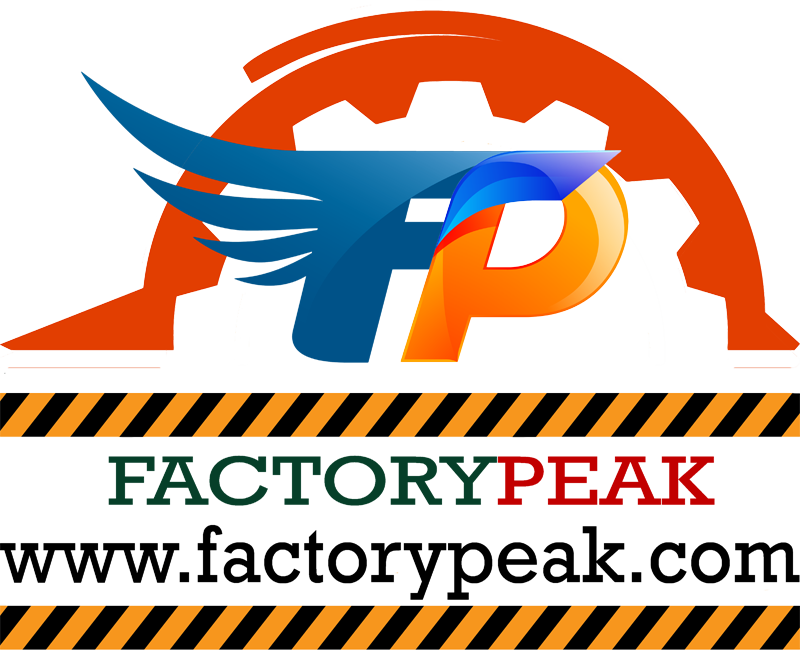 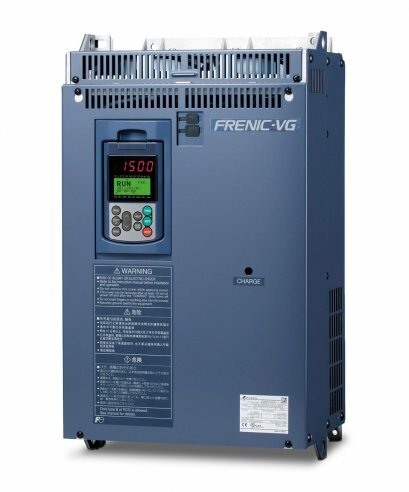 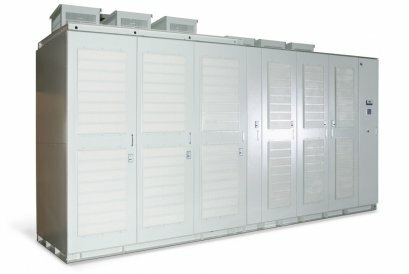 - 4.0 to 45kW for three-phase 400V model.